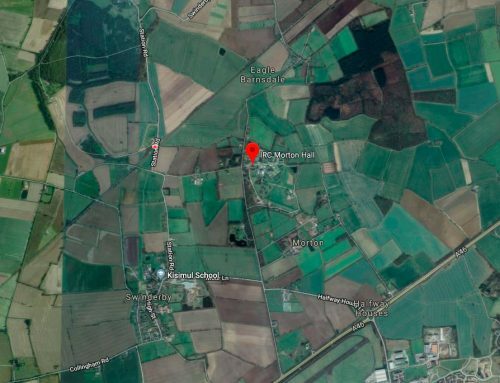 Morton Hall week… 19 to 25 Oct Unlocking Detention team looks back on the week they visited Morton Hall detention centre, in deep Lincolnshire. 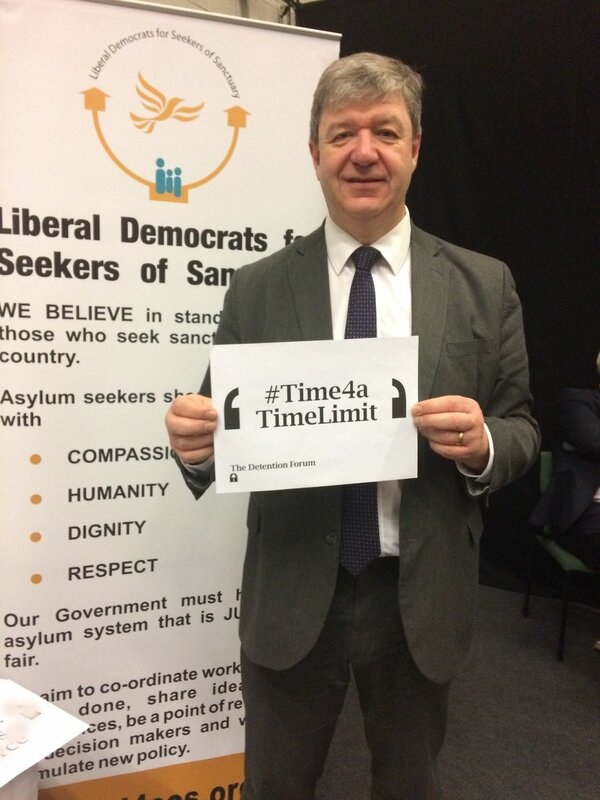 Until recently, Morton Hall detention centre was the latest addition to the ever growing immigration detention estate. Buried deep inside Lincolnshire, we knew that it was pretty isolated. Looking at the map, however, it still astonished us to see how isolated it was. It is literally middle of nowhere. Alongside the Verne, Haslar and Dover centres, Morton Hall is one of the four detention centres run by HM Prison Service. Morton Hall’s isolation is further worsened by a ridiculously strict visiting hours. 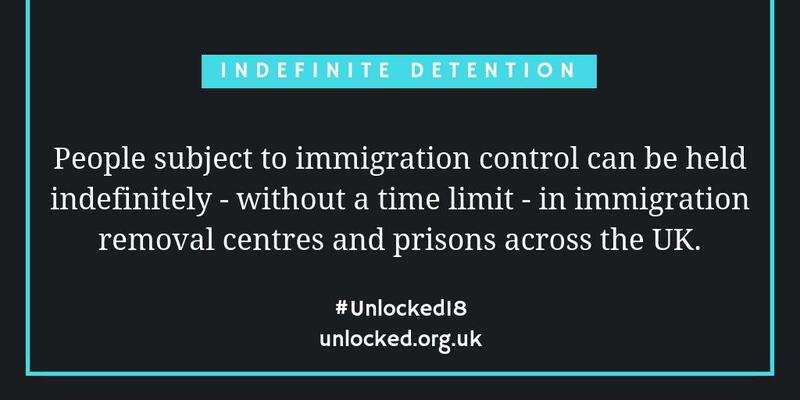 www.gov.uk is the first port of call for looking for the most basic information about the detention estate, and when we saw the information below, we couldn’t quite believe it. 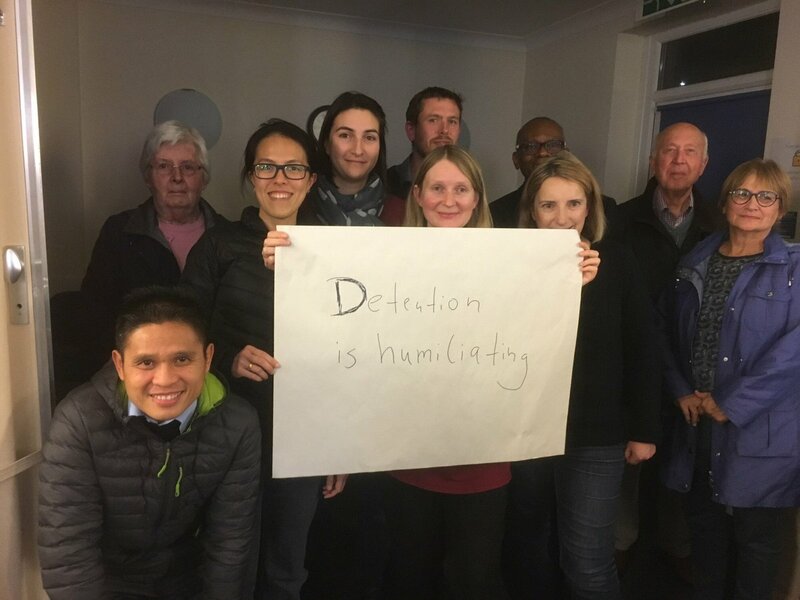 Although of course detention is taking place in all the detention centres, when we saw the Morton Hall situation and then went to ‘visit’ Harmondsworth, this is how we felt about their respective visiting hour schemes. Like other weeks, we were fortunate to have contribution from Morton Hall Detainee Visitors Group and Leeds No Borders who provided help in getting people’s voices out. You can read there pieces here and here. Bad telephone signals, being locked up 12 hours a day and with the guards carrying batons, Morton Hall sounds just like a prison. These details still shock us. Indeed, while the incident was covered widely by a number of media outlets, hardly any of them focused on the death of this young man but instead stressed the “riots” and “disturbances”, as if the trigger for these incidents was of no importance. During the Morton Hall week, we wanted to share this piece which appeared in one of the Bangladeshi papers. 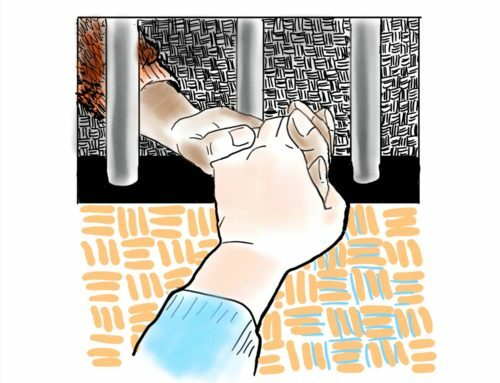 Another member, Rene Cassin, contributed this to the Unlocking Detention series on openDemocracy, demonstrating the strength of universal compassion and our ability to connect. When differences are highlighted or potentially generated by the complex immigration rules, dividing families and communities, our members are going the opposite direction – finding ways to stay connected or make new connections. As Rene Cassin says, ‘Empathy may just be a radical tool in the struggle to secure justice for migrants and refugees in Britain.’.